Want those brows looking fresh even when you first wake up in the morning or want eyeliner that never smudges and never has to be topped up? If so, you might be looking into semi-permanent makeup. 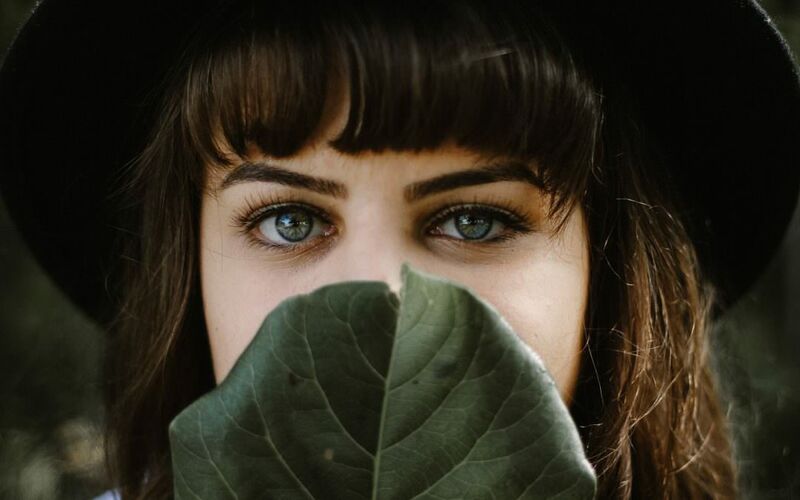 Since many of our clients have taken the leap, this guide is to help you through the process from pre-treatment to healing and aftercare, because everyone needs to know what to expect from semi permanent makeup. When you first arrive for your treatment you’ll need to fill in some paperwork. This alerts us to any medical conditions, and gives us a medical history prior to your treatment. Before we even begin working on you, you’ll need to have a topical anaesthetic applied. This applies to either micro blading or tattooing. This makes the treatment as painless as possible, allowing for a more enjoyable experience. The topical anaesthetic will need to be applied at least 45 minutes prior to treatment. Once you’re numb and we’re ready to proceed, we’ll go through the consultation process. We’ll discuss brow or eyeliner shape, what you’re looking for, what styles would suit your face shape and the colour which will be applied. We’ll also let you know what to expect during treatment, discuss how to take care of them and how often you’ll need to return for top-ups. Your consultation will also involve pre-treatment photographs. When you first have your brows done, your face can swell making the after look distorted. Once they’ve gone down, the pre-treatment photographs give you an overall look at how far they’ve come from the beginning. Everyone’s eyebrows are different, and rarely they are symmetrical. During this phase of the appointment, we’ll go through a variety of different brow shapes, from full to those with a dramatic high arch. These templates remain in place throughout the treatment, allowing us to ensure eyebrows are the same dimensions and achieve your desired look. During both of they types of semi-permanent makeup, you’ll go through three phases. First, anaesthetic then your first pass. We’ll use an additional pass of anaesthetic, allow that to activate and move on to your second pass. Afterwards, there’s a final application of anaesthetic and your third pass. Once all three passes are complete, we’ll go back to go through any areas that need to have a bit of a touchup. After your treatment, we will clean away any remaining pigment and you can open your eyes slowly. We’ll give you a mirror to have a look at the results. Keep in mind that everyone’s faces are different and each person may swell just as differently than the next. If you’re going for a much darker or more defined brow, the results can be shocking at first. This is normal. Simply give them a chance to settle. Keep in mind that they will be darker initially than what they will be when they are fully healed. After we’ve finished, we’ll take an ‘after’ shot of your brows. With a side by side view with the before picture you can get a real sense of the changes that’ve taken place (and appreciate you’re awesome new look!). Semi-permanent makeup takes between 4 -7 days to heal, and there are three phases to the healing process. Unlike traditional tattoos, you won’t have a thick scab over your treatment area. There will be a thin layer of scabbing, and it is important that this isn’t picked off, but allowed to fall off naturally. After your scab falls off you will notice the colour is lighter than it was when the procedure was initially completed. This will be your final colour once fully healed. Once they are fully healed, and within 4 – 8 weeks of your first treatment you will need a second treatment to achieve perfect results. We’re often asked how often you need have your semi-permanent makeup topped up. The answer to this question varies from person to person, but typically you’ll need to have it topped up every 6 months to 2 years. Tattooed eyebrows and block eyebrows will last longer than finer hair strokes, people with different skincare routines may remove more skin than others, thus making it different top up times. We suggest keeping an eye on your brows, eyeliner or lip liner, and if it is fading, get in touch for a top up. If there are any questions we’ve not answered in our what to expect from semi permanent makeup guide, get in touch. We’re happy to answer any questions you may have before your appointment.